Can you confirm your leads are being worked properly? Why use Sales Support Services? 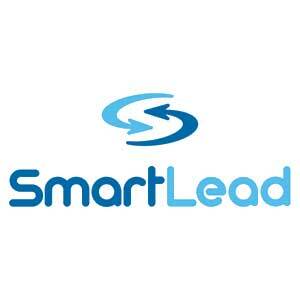 SmartLead’s offers a wide range of channel assistance that makes sure your expensive, qualified leads get the attention they deserve. Choose Proactive, Reactive or Automated support service to best meet your company and channel partner needs. Want to boost sales engagement?